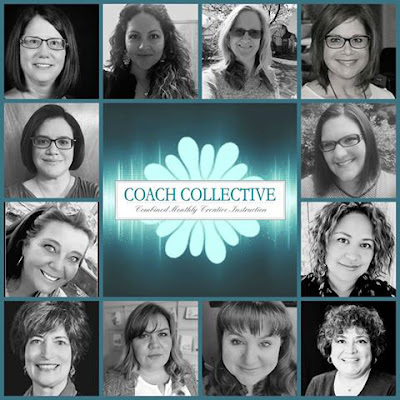 The December Edition of Coach Collective is available now to purchase/earn! Order Bonus not available outside of December dates. Thanks!